Anthony or better known as Tony Robbins is perhaps the most well-known and successful motivational speaker of our time. Millions of people have bought this Personal Power programs as well as his books. 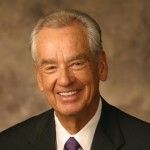 He’s a best selling author and has advised many of the top leaders around the world. He was once named one of the top 10 most influential business people in the world and likely still is. From humble beginnings to massive success, Tony is an example of just what’s possible when one consistently applies themselves. 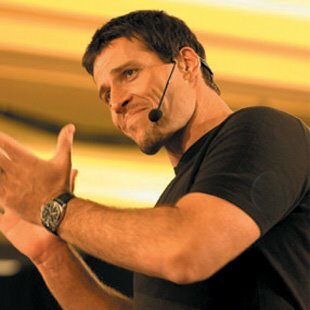 The following are some great Tony Robbins quotes.